GateHouse's new sales manager is returning to his roots of expertise after spending time in the field of agriculture industry. 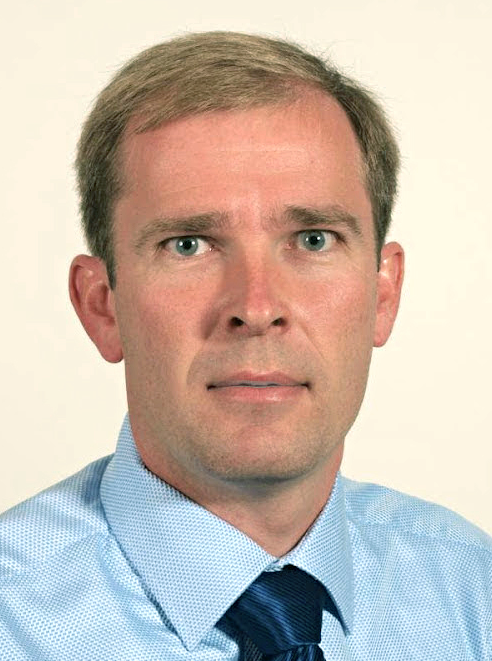 Henrik Hedegaard Sørensen, 47, swops the agriculture industry for a position at the satcom-specialists, GateHouse Telecom A/S. Henrik, the new Sales Manager at GateHouse Telecom, says he has great respect for GateHouse Telecom’s specialization and knowhow within software development for satellites. And as he longed to get back to his engineer-roots, GateHouse Telecom was the perfect fit for him. Henrik Hedegaard Sørensen's previous position reveals that he was responsible for sales, especially to the Eastern European market, at the company dol-sensors A/S that produces automation sensors for the agro-industry. Henrik has a background in electronical engineering and has 30 years of experience in the tech-industry, primarily in sales and project management. Henrik has previously experienced GateHouse Telecom’s expertise in satellite communications, when he as a developer at the tech-company, Cobham, where he worked with the Danish company on an international satellite-program. Henrik will in his new position expand GateHouse’s sales portfolio and strengthen the company’s leading position on the global satcom-market. GateHouse Telecom is a subsidiary that is 100 percent owned by GateHouse Group A/S that also holds the subsidiaries, GateHouse Logistics and GateHouse Maritime. The group was established in 1992 and has its headquarters in Northern Jutland, Denmark.